Mae Jemison – African American History Month 2016 #BlackHistoryMonth « Adafruit Industries – Makers, hackers, artists, designers and engineers! Mae Jemison is one of our favorite women and astronauts – she has had quite the incredible life! Via wikipedia. Mae Carol Jemison (born October 17, 1956) is an American physician and NASA astronaut. She became the first African American woman to travel in space when she went into orbit aboard the Space Shuttle Endeavour on September 12, 1992. 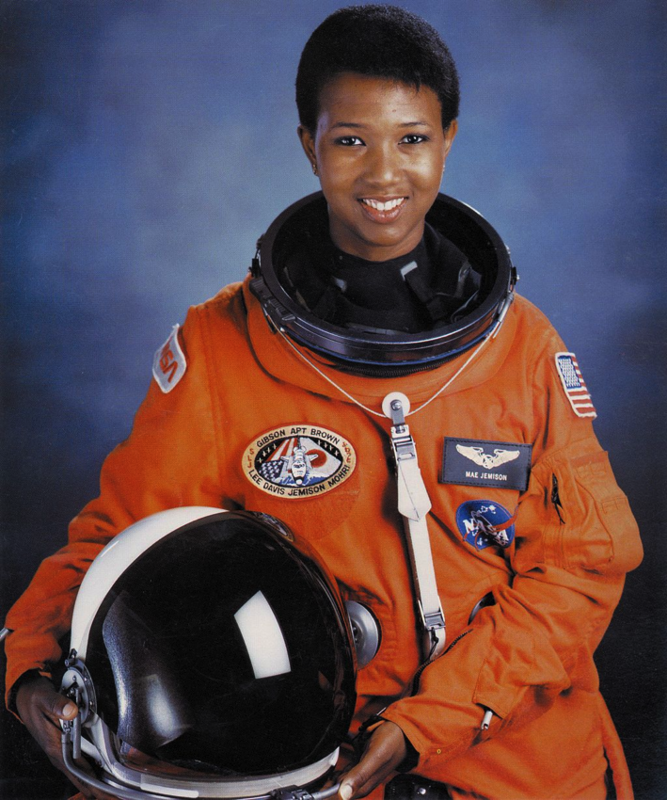 After her medical education and a brief general practice, Jemison served in the Peace Corps from 1985 to 1987, when she was selected by NASA to join the astronaut corps. She resigned from NASA in 1993 to form a company researching the application of technology to daily life. She has appeared on television several times, including as an actress in an episode of Star Trek: The Next Generation. She is a dancer, and holds nine honorary doctorates in science, engineering, letters, and the humanities. She is the current principal of the 100 Year Starship organization. Go here to read more about Mae’s incredible life and check out her website for more information on her current work.